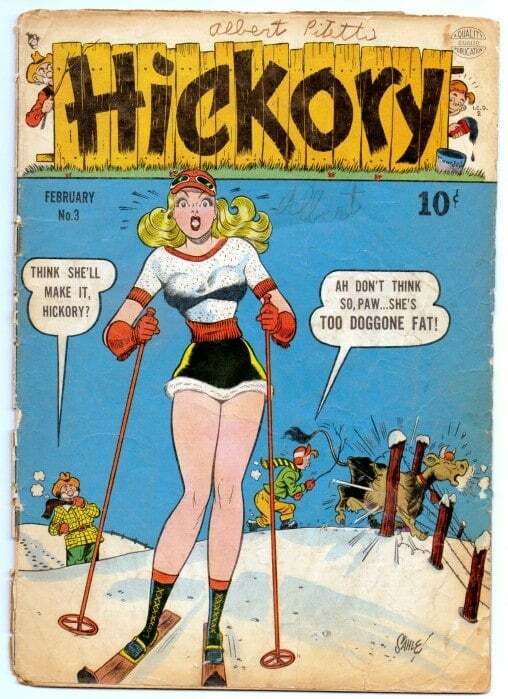 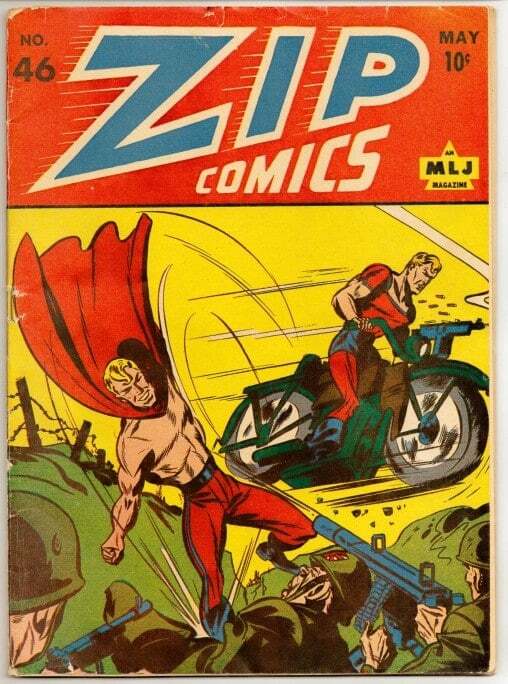 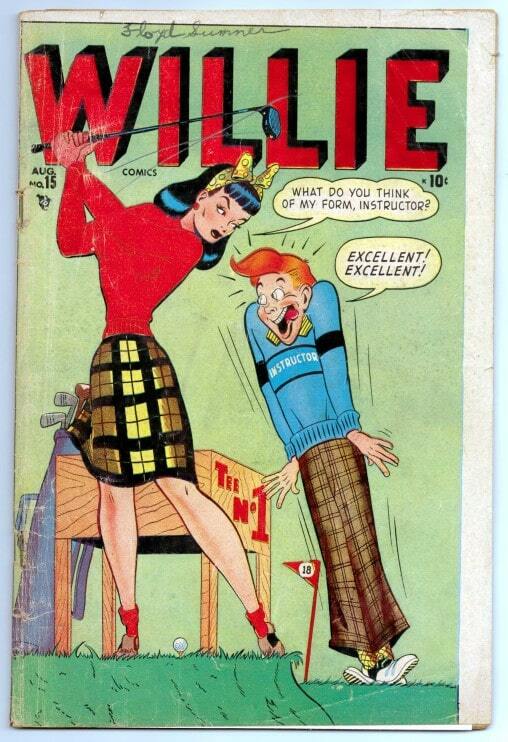 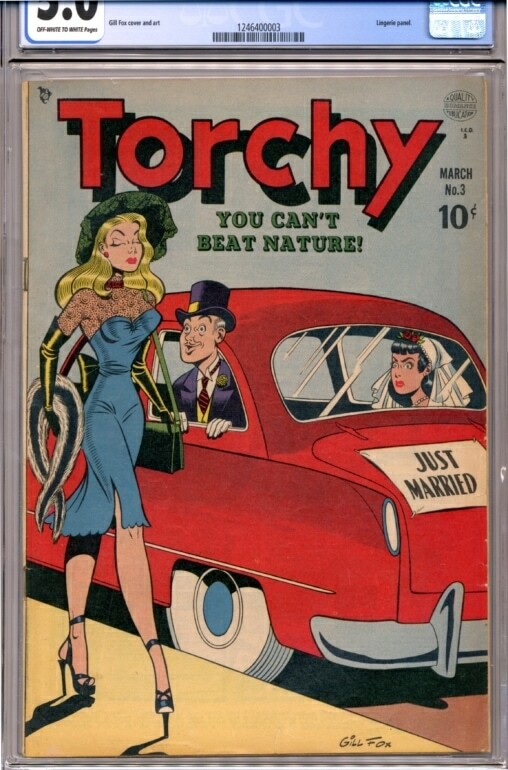 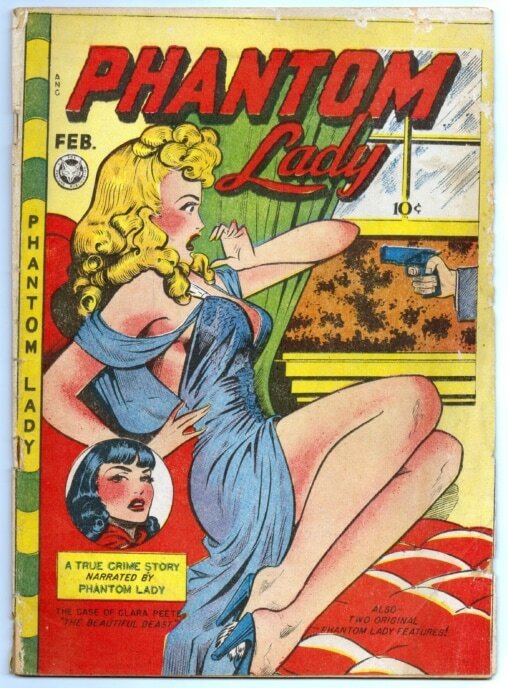 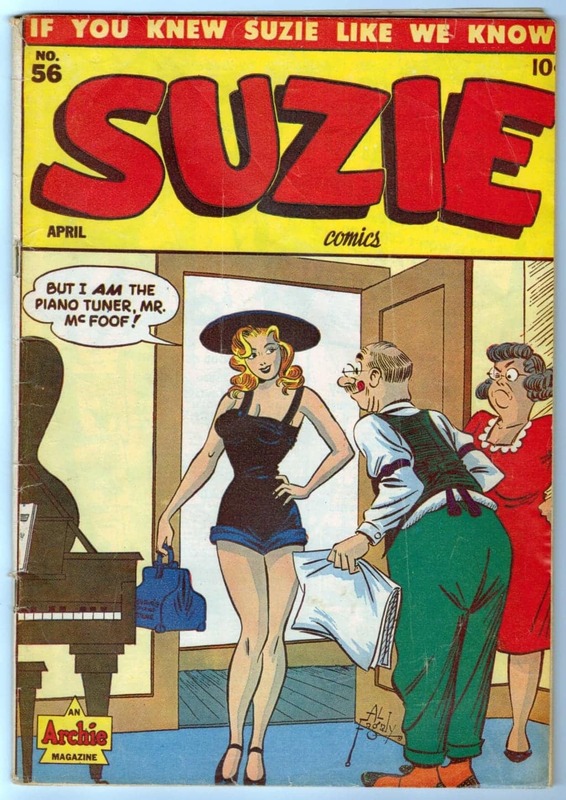 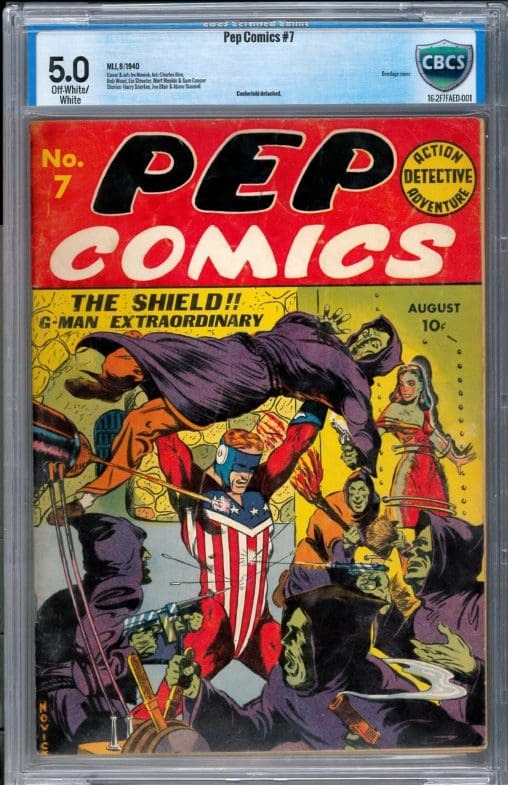 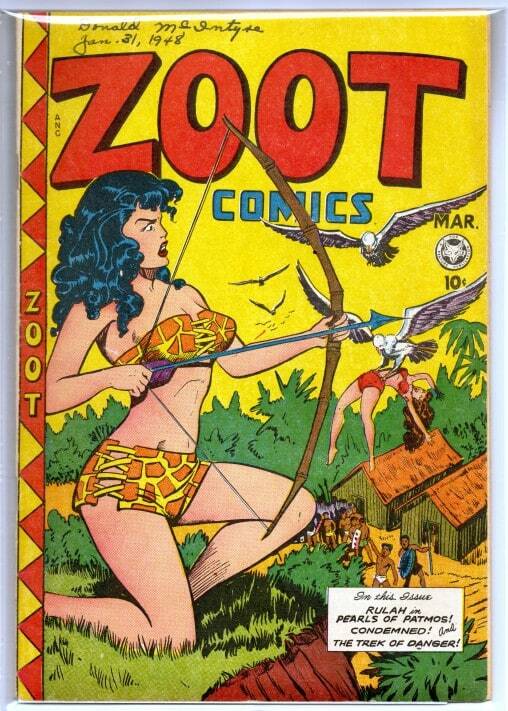 ZIP Comics #18* was published by MLJ Magazines on September 1941. 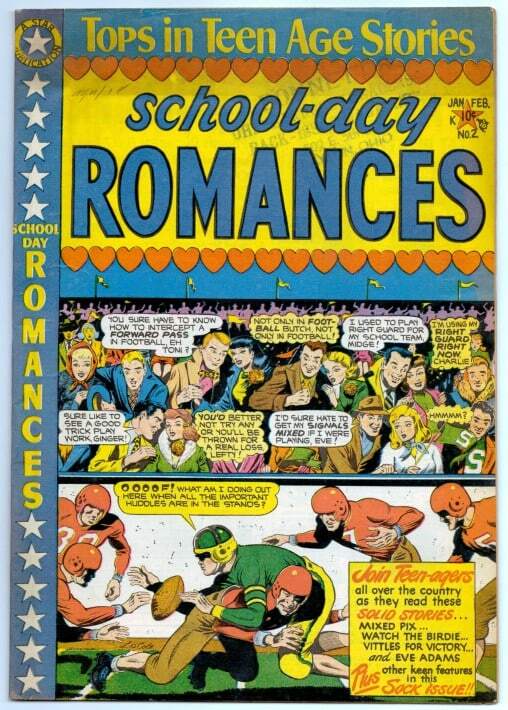 The cover is by one of my favorite artists, Irv Novick. 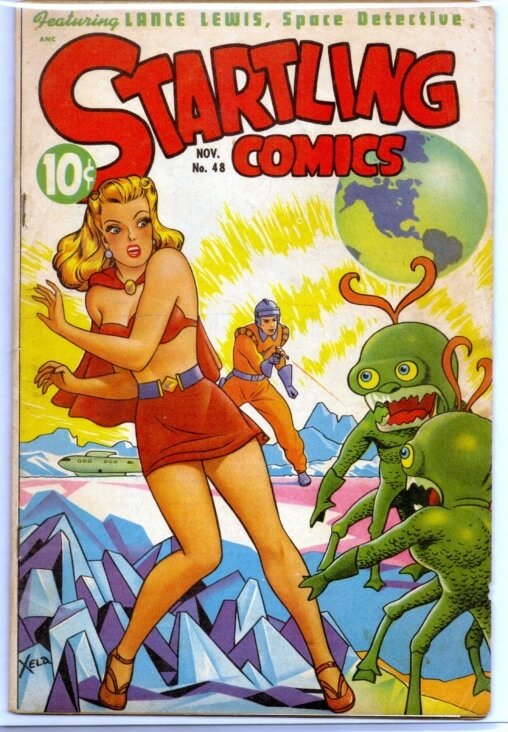 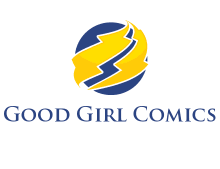 The superhero character is Steel Sterling….